JANAKPUR, Nov 20: When the nation moved towards peace exactly 10 years ago this day, citizens across the nation welcomed the prospect of peace and prosperity. All the suppressed and marginalized groups believed that the Comprehensive Peace Accord (CPA) signed between the rebels and major political forces would take the nation on a progressive path. They hoped to live in a New Nepal, where everyone would feel equally empowered and dignified. However, Madhesi intellectuals feel that those promises and hope have not been translated into reality for them. “Though the country got its new constitution last year and people rejoiced, a huge section of people however could not own it. And the state failed to understand their concern,” notes Professor Surendra Labh, a Madhes based intellectual. 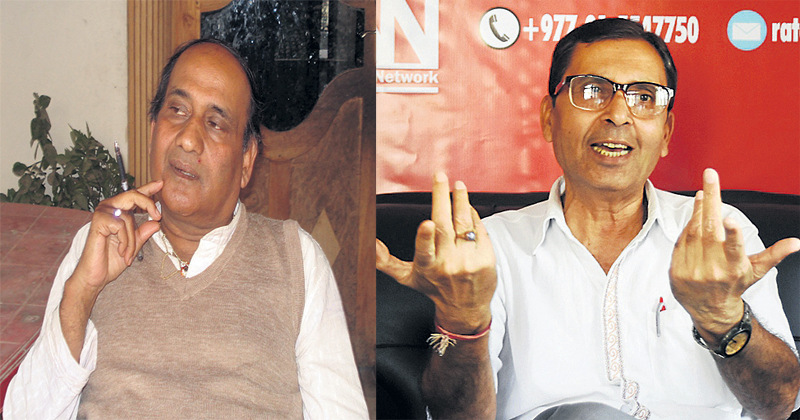 Professor Labh feels that the Maoists, which rebelled for the change, have also give up. 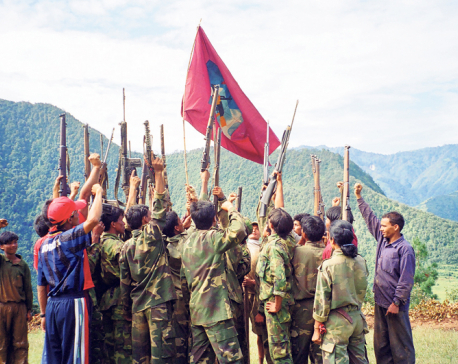 Though the rebel turned political party, CPN (Maoists Center), has been in power time and again, he claims that it has not done enough to institutionalize the major achievements of conflict. “In my view, the Comprehensive Peace Accord had promised way more things than just Maoists coming to open politics and managing its combatants. But actually these are the only two things that happened,” he said. The then Prime Minister Girija Prasad Koirala and commander of the rebels Pushpa Kamal Dahal aka Prachanda, had signed the CPA on November 21, 2006. The peace accord included a road map for establishing lasting peace and prosperity in the country, which Professor Labh feels, has not been honestly followed. Stating that the people of Madhes do have reasons to become anxious, he asked ‘Kathmandu’ (referring to the government) for not avoiding it. Major political parties, he said, should do soul searching for figuring factors that have been holding the country in limbo. 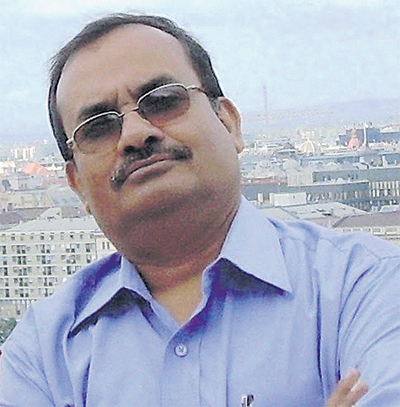 Bharat Bimal Yadav, one of the signatories of the 12-point-agreement that set stage for the CPA, has similar views. He stated that the country must seriously review its loss and gains in the last one decade. “Bringing the warring side to the peace process was a huge achievement. However, that was not the lone goal of the peace agreement. The issues for which the conflict took place are yet to be addressed,” said Yadav. 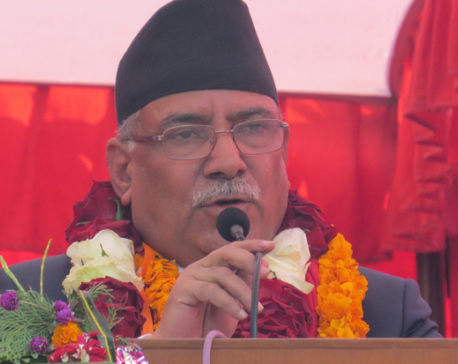 He claimed that Madhes was forced to embrace conflict because of the state’s negligence to their demands and concerns. He criticized the government for not being able to take its own people into confidence and further deteriorating the situation with its biased treatment. “Sometimes they link Madhesis with India, sometimes they talk about making closer relationships with China. Such attitude does not work. We have to resolve our internal issues by ourselves,” he said calling on the state for addressing issues of citizenship and federal demarcation, among others.